SeneGence International has bolstered their Global beauty brand with a highly anticipated new hair care collection. 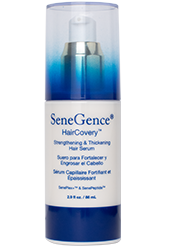 It’s called SeneGence HairCovery and it consists of a shampoo, conditioner and serum that are designed to work together to revive dull, lifeless hair. 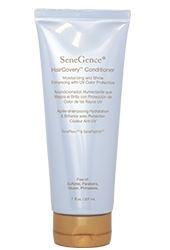 HairCovery contains proprietary ingredients and powerful peptides, SenePlex+™ and SenePeptide Complex™, that when combined with nourishing botanicals and vitamins is formulated to enhance hair’s thickness, volume, moisture, manageability and shine. 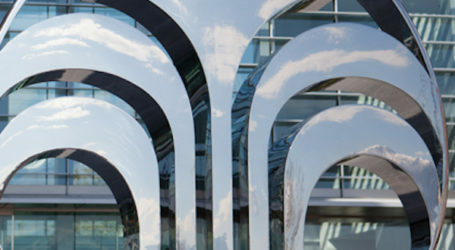 The collection starts with HairCovery Thickening & Volumizing Shampoo. 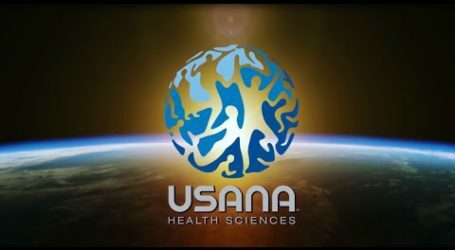 Formulated with peptides that stimulate keratin growth, to bring life back to dry, dull and thinning hair. 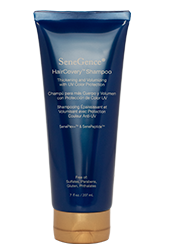 HairCovery shampoo is infused with botanicals, vitamins and lightweight moisture that helps dry strands recover to reveal healthy, luscious locks.